What Are Rocks? Minerals? Crystals? How Are They Formed? How Are They Identified? 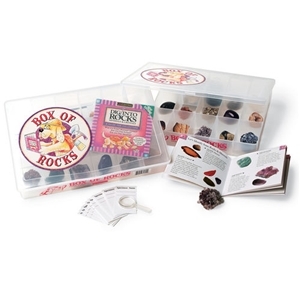 Find out with this sturdy 17-compartment Box of Rocks collection that measures 10.5" x 7". The box contains 15 genuine specimens, I.D. tags, a magnifier for closer inspection, and Dig Into Rocks guidebook. Winner of the Best Toy Award by Oppenheim Toy Portfolio. A great starter set for anyones rock collection. Agate, Amber, Amethyst, Aquamarine, Orange Calcite, Fuchsite, Fluorite, Green Garnet, Hematite, Jasper, Ocos, Quartz Cluster, Rose Quartz, Sandstone & Star Mica. Please note that the rocks change from time to time. My 8 year old loved this gift. The storage container is very nice, provides enough space to add rocks to it, and the book with it corresponded with my sons reading level. The book also includes nice pictures. The rock samples are a nice size. I recommend this and the crystal growing kit. I bought my two grandchildren this to get their rock collections started. 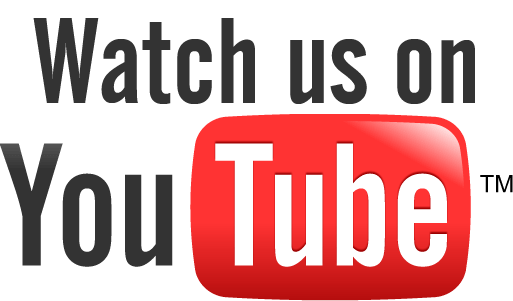 It's just great - it has a little bit of everything and is very well organized. This site has the best deal I could find on the internet. Thank you to the very helpful lady I spoke with on the phone.